Later, the ministry also gave a similar note the head of the Estonian Embassy, in which it informed the diplomat that two Estonian diplomats were being declared persona non grata in response to Tallinn’s “provocative move.” The Estonian diplomats were given five days to leave Russian territory. 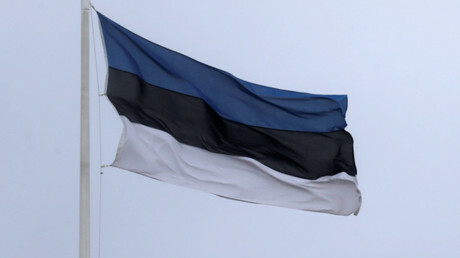 Moscow also said that the “ongoing destructive policy” of the Estonian government toward Russia would “have most adverse effects” on bilateral relations between the two countries, adding that it holds the Estonian side responsible for the ongoing deterioration in relationships. The move of the Russian Foreign Ministry followed the similar actions of the Estonian and Moldovan authorities. On May 26, it was reported that the Estonian Foreign Ministry ordered Russian Consul General Dmitry Kazennov and Consul Sergey Surgaev to leave the country without giving any reasons for its decision. On May 29, the Moldovan Foreign Ministry sent the Russian Embassy in Chisinau a note, informing it that five Russian diplomats must leave the country within 72 hours. 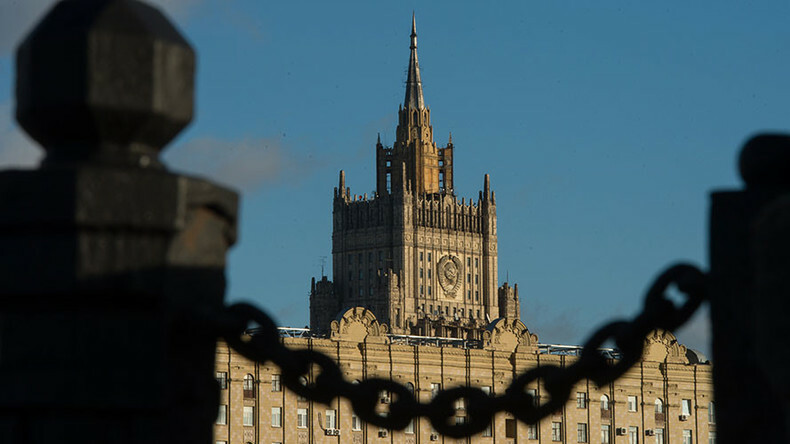 Russian Foreign Ministry spokeswoman Maria Zakharova said at that time that this decision had nothing to do with the work of the Russian diplomats and was a result of Moldova’s inner political struggle. 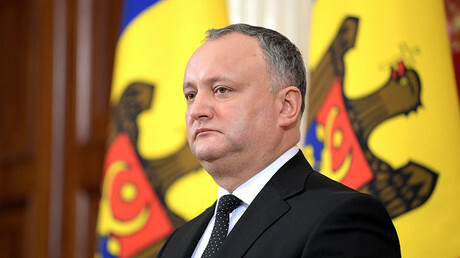 The move provoked an angry reaction from Moldovan President Igor Dodon, who said he was “deeply embarrassed by this unfriendly step” against Moldova’s “strategic partner,” Russia.